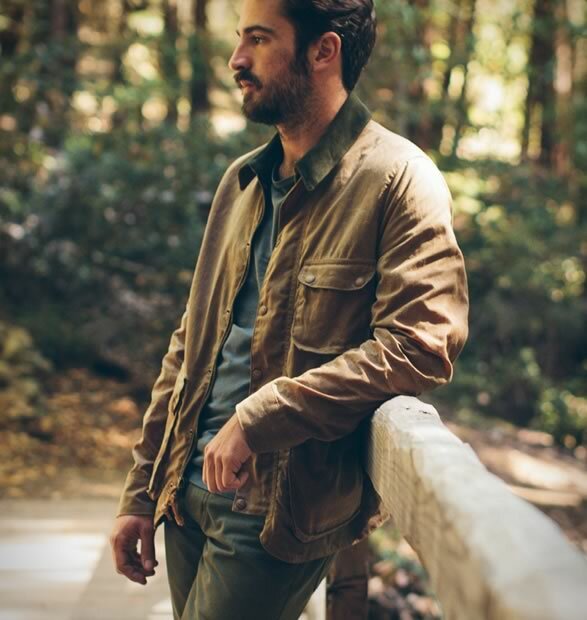 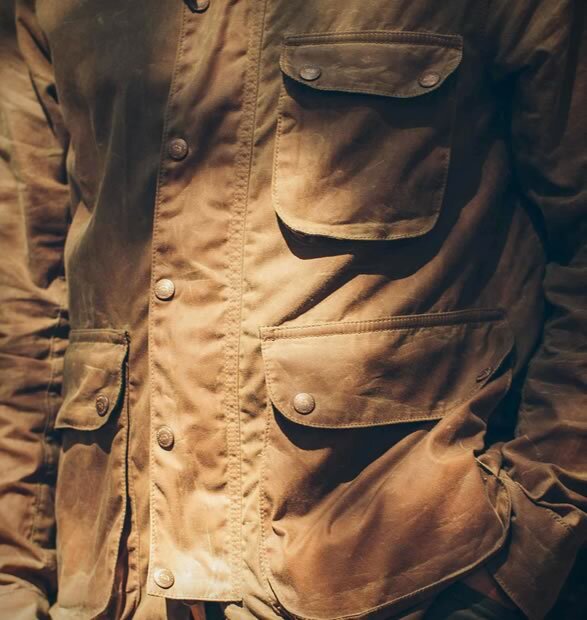 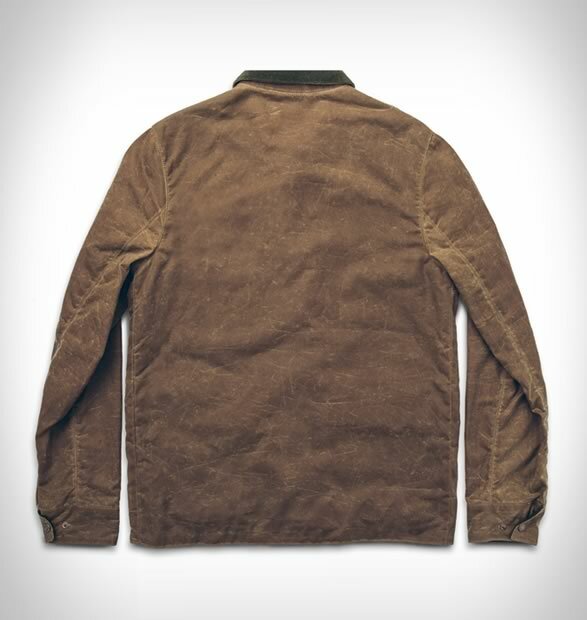 Taylor Stitch is beginning to roll out some new favorites for the upcoming winter season, and when the miserable weather finds us, this waxed cotton jacket will make it a bit easier to hide. 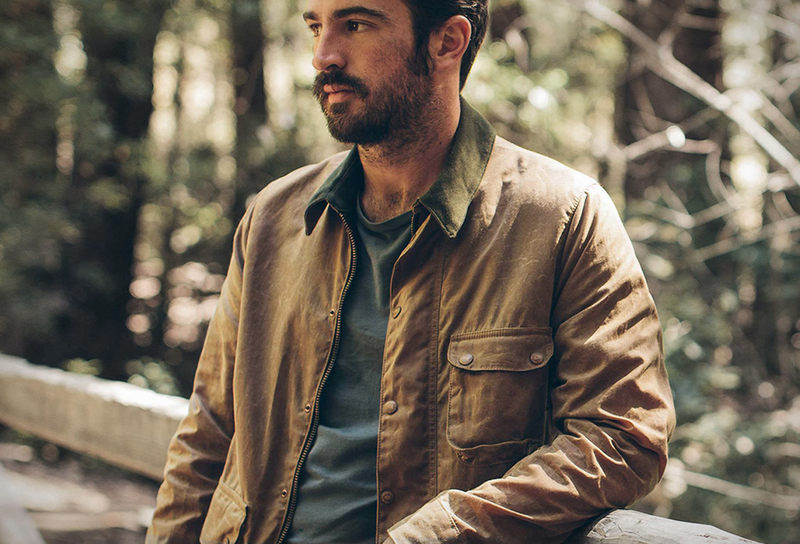 Boasting a modern fit with classic styling, the Rover Jacket is handmade in California from heavy-duty canvas thats been flushed with water and wind-resistant wax. 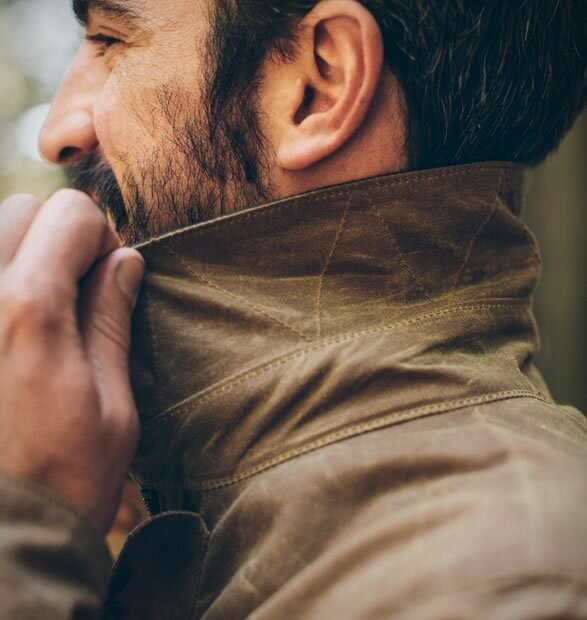 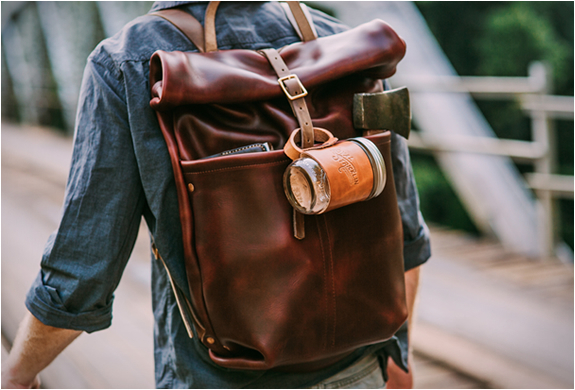 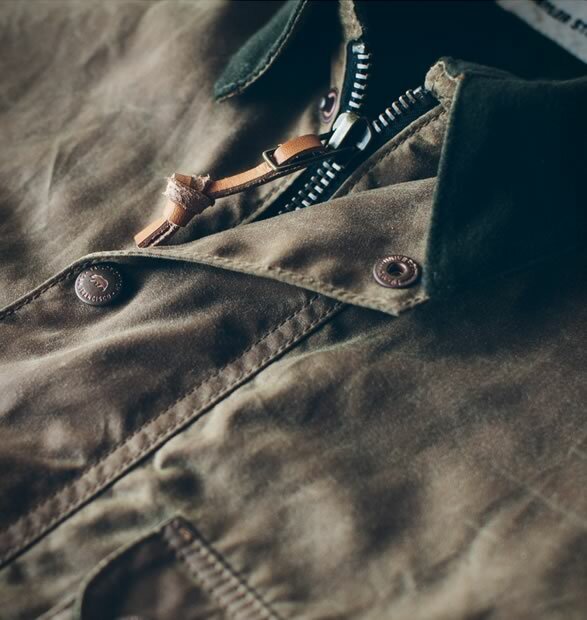 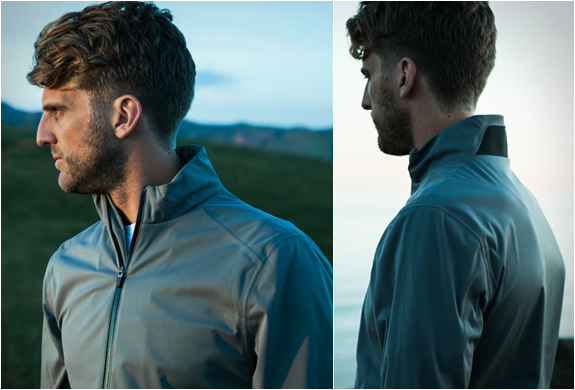 The jacket has a vintage aesthetic with plenty of modern features such as 3 gusseted snap-closure pockets, lined cuffs and collar, and custom brass hardware. 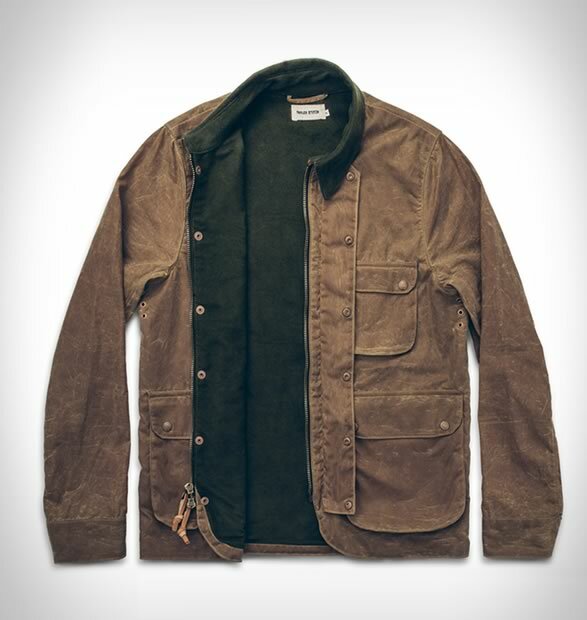 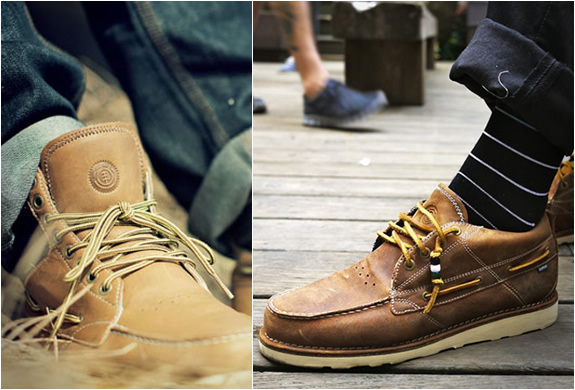 Available in Navy and Dark Olive.